Return to your childhood for an enchanted new in-game event: Rainbow is Magic! This event brings with it a critical mission: rescue the VIP teddy bear held hostage in a toy plane. 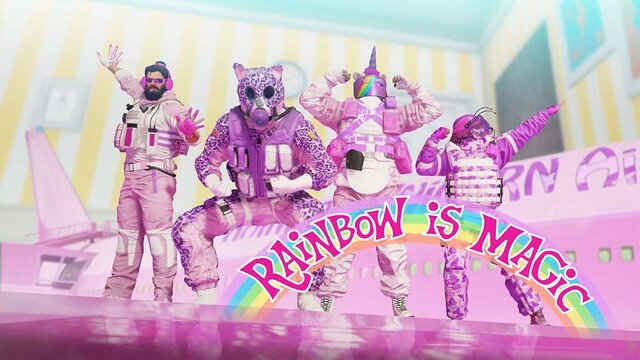 Log in during the event to get your free Rainbow is Magic Collection Pack, plus earn more by completing Ubisoft Club Challenges. Play this limited time in-game event from April 1-8. This joke would have been timely 7 years ago. Is this supposed to be ironic? All times are GMT -7. The time now is 01:08 AM.